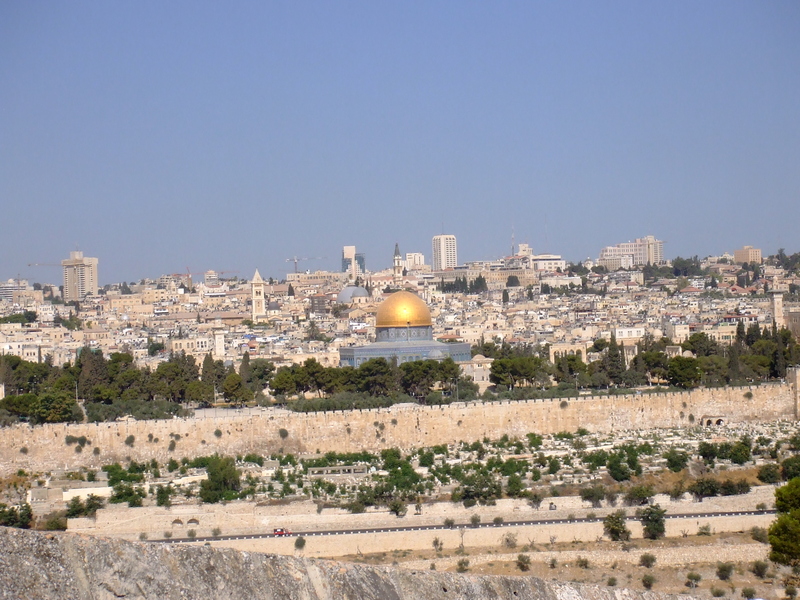 I first visited the Holy Land in 1998 as a member of a group led by Revd Brian Jolly. I had never been particularly interested in going, didn’t think it would be very interesting and certainly not relevant to my work. How wrong could I have been? Over the years I have been back many times as either a pilgrim, group leader or youth and children’s worker. I love the people, the food, the architecture and the history. I now have many friends in Israel/Occupied Palestinian Territories – some young people with whom I have been privileged to work for the last 5 years (as part of the Kids4Hope and, more latterly, the Youth4Hope programmes run by the Jerusalem Arc organisation) and their leaders. Other relationships have developed with individuals who have helped me to understand the politics and faith opportunities of the region and shown me great friendship on a personal level – including buying me beer! I have also been blessed with the opportunity to lead 3 youth visits to the region.